Living with picky eaters means getting creative to make sure they get the nutrition that their bodies need to grow up healthy and strong. Read Confessions of a Mommy with Picky Eaters, and you will know exactly what I am talking about and you will find tips on how to avoid mealtime battles with your picky eaters. 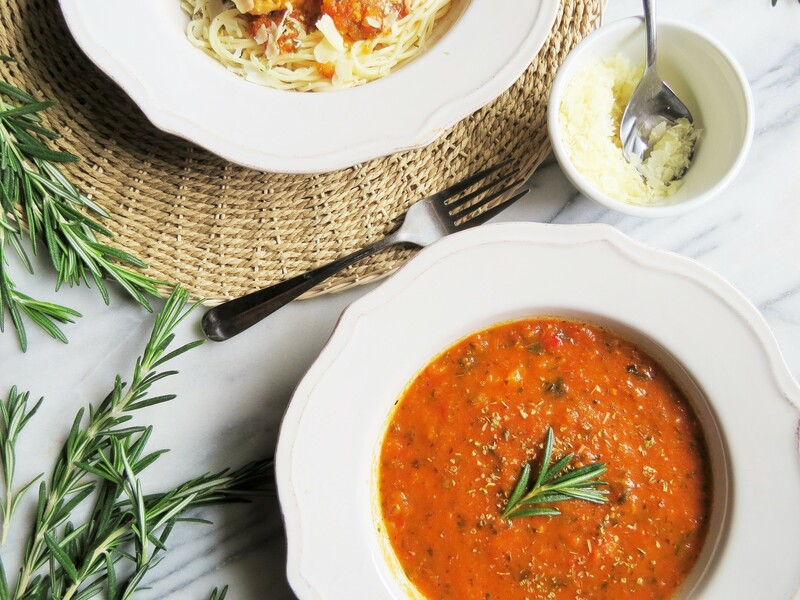 In this post I will be sharing a recipe for tomato pasta sauce which is basically a veggie sauce that I make and use once a week. 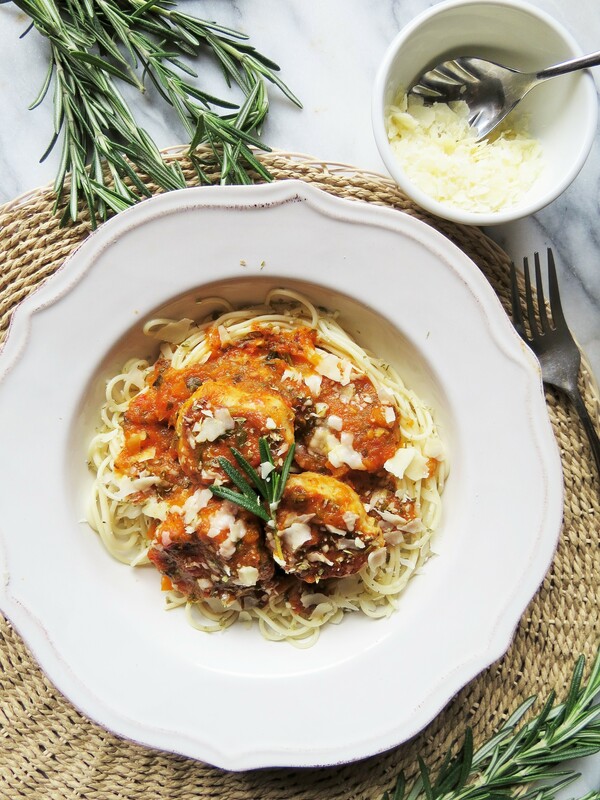 If you read my blog, you may notice that this recipe is very similar to my other tomato sauce recipe except for a few ingredients. 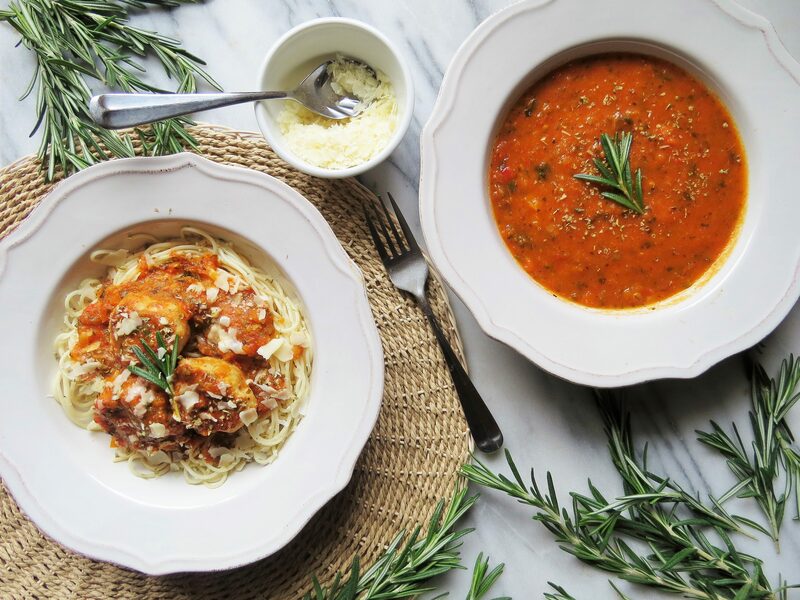 Although I initially created this sauce for my kids, it is prefect for adults too as my husband and I thoroughly enjoy the sauce in our pasta dishes as well. In a large pot, heat the olive oil on medium-heat. Once the oil is hot, add the chopped carrot and onions. Sauté until the onions are translucent but not brown. Add the chopped tomatoes and give it a quick stir. Cook uncovered for about half hour or so, stirring occasionally until the tomatoes have softened, and very little liquid remains. Add the chopped roasted garlic and bell pepper, kale, salt, oregano, sugar, and black pepper. Bring the sauce to a boil and let it simmer for an additional five minutes. Turn off the heat and let the sauce cool a bit. Once cooled, pour the contents of the pot into a blender or food processer and blend to desired consistency. I like to keep a little texture by not blending the sauce to a very smooth consistency, however if you have really picky eaters, a smooth consistency is better. Once blended, return the sauce to the pot, and add the very finely minced rosemary leaves. Bring the contents to a low boil before turning off the heat. Let the sauce cool completely before storing in clean glass jars in the refrigerator until needed (for up to one week), or freezing in freezer-safe containers. The addition of carrot will result in a orange-red colour pasta sauce rather than the traditional deep red colour. Add up to half cup of water if the consistency of the sauce is too thick for your liking. Serve over pasta with grilled chicken breast, sausage, or homemade meatballs. To make meat sauce, add ground chicken/turkey/beef to tomato sauce once reduced and cook until meat is cooked. Stir occasionally until meat is cooked thoroughly.